A National Geographic Explorer Says Maya Discoveries In Belize "Blew Our Minds"
We had to chuckle while reading a new, interesting article in the New York Times. First, there was the fact that probably quadrillions of dollars were spent to discover something our grandparents and elderly locals have been telling us for decades; that the ancient Maya temples and cities so many people come to Belize to explore are just the tip of an archaeological iceberg. The same article quotes a National Geographic explorer and Ithaca College archaeologist Thomas Garrison as saying his mind has been blown by these recent discoveries, making him a fully paid up member in the “Maya Discoveries Blow Our Minds Club”. But we’re getting ahead of ourselves, so here’s some context. 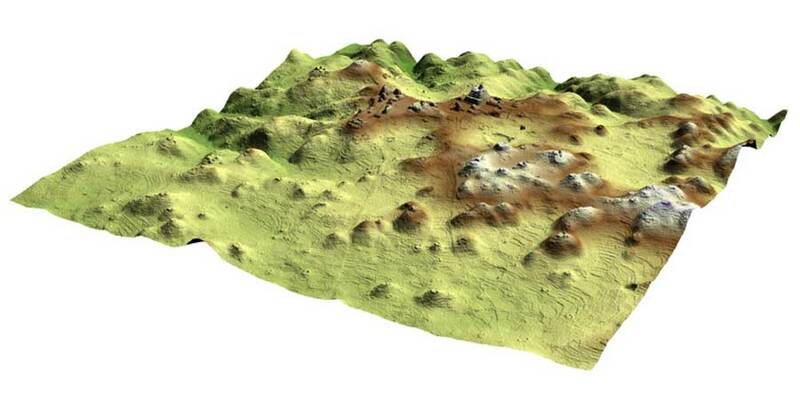 On 3 February 2018, the New York Times published an article headlined “Lasers Reveal a Maya Civilisation So Dense It Blew Experts’ Minds,” describing how researchers are using leading-edge LiDAR technology to penetrate the dense forest canopy and lush foliage of Guatemalan jungles to see what’s hidden under there. 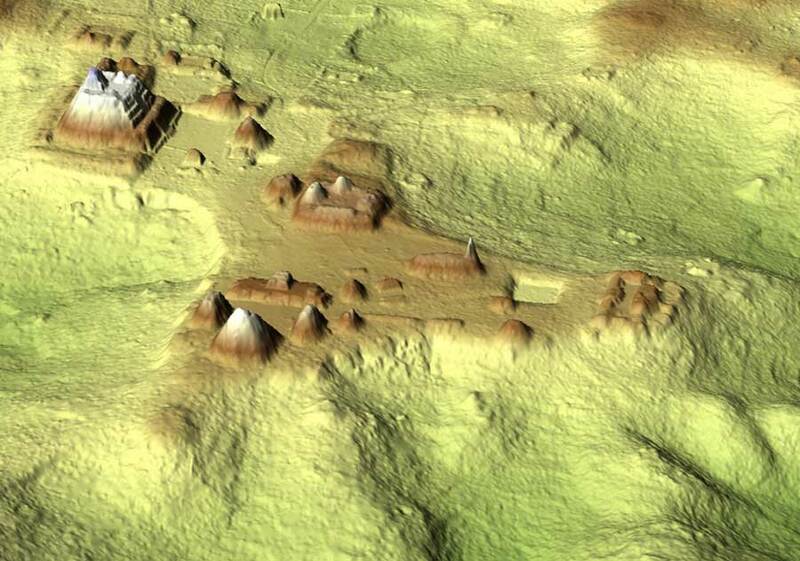 In the process they discovered that ancient cities such as Tikal were much bigger and extend far further into the deep jungle than previously believed. “Everywhere that we looked, there was more settlement than we expected. We knew there was going to be more, but the scale of it blew our minds,” Mr Garrison said. 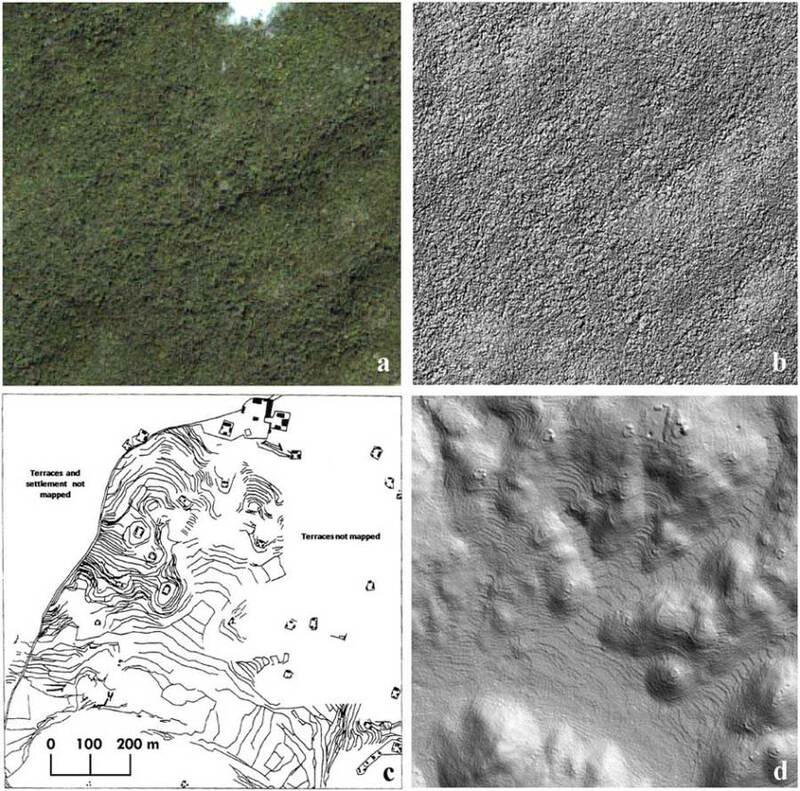 Here in Belize, researchers have been using LiDAR over the last decade for pretty much the same reasons, and with pretty much the same results. Just as the old folks have been telling us, Maya cities and suburbs extended further into the jungles than even seasoned archaeologists imagined. Traditional oral history meets cutting edge technology – and they agree! This is great news for those of us who are fans of both. We’ve been lucky to know some of the last generation of loggers, chicleros (those hardy souls who penetrated deep into the forest to tap the chicle resin from sapodilla trees for the chewing gum industry. Remember Chiclets? ), traditional healers looking for medicinal plants, hunters and others who were familiar with the furthest reaches of the forest. Their tales from the bygone days of jungle exploration kept us entertained for hours on end. More recently we saw the potential of new technologies like LiDAR. What once took weeks of hacking through dense jungle with machetes could now be accomplished with a one-hour fly-over, and the prospect of new discoveries and a better understanding of one of the most fascinating, advanced societies the world has known is exciting stuff indeed. 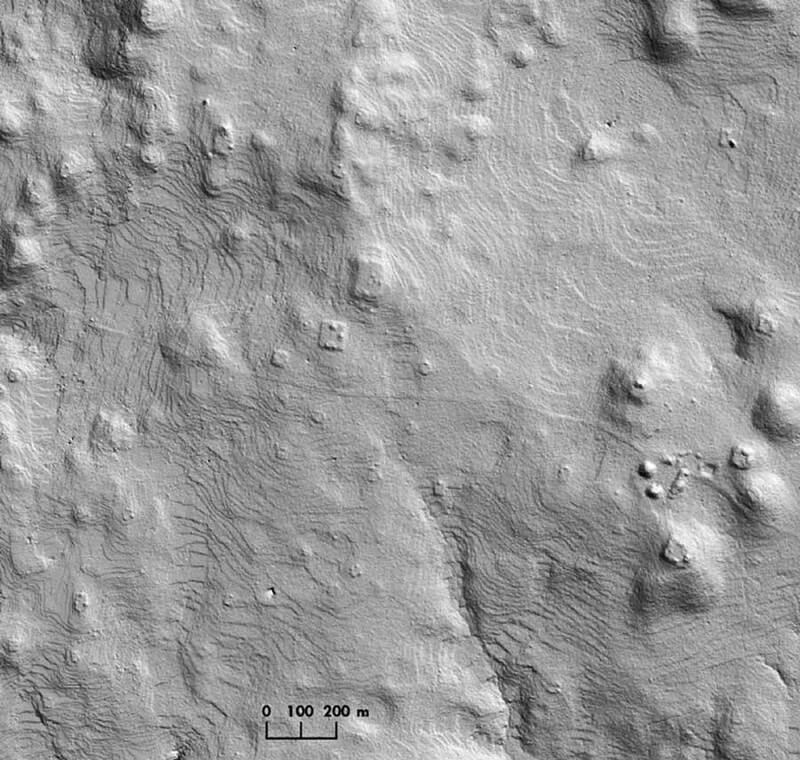 A couple of years ago we began posting pieces about how LiDAR revealed that the sprawling metropolis of Caracol extended much further than anyone had expected. We’ve known that, in its heyday, Caracol alone boasted over 100,000 inhabitants who supported themselves with hunting and agriculture based on terrace farming, intricate irrigation systems, a concept called the forest garden, and other methods we’d do well to emulate today. Imagine feeding 100,000 souls without chemical pesticides, fertilisers, GMO and other modern “improvements”? So you can understand why so many of us are excited by the promise of LiDAR exploration. Sure, there are still those fortune hunters looking for the legendary El Dorado, the City of Gold said to contain riches beyond measure, but for us the real treasure is knowledge; the opportunity to learn more about these amazing, enigmatic people whose precise astronomical calculations and predictions have NASA scientist shaking their heads in amazement. And LiDAR exploration is growing around the world, producing amazing results at Angkor Wat in Cambodia, in the forests of India and other areas where ancient civilisations thrived and disappeared. Even more fascinating are the actual temples, royal residences, cities, sacred ceremonial caves and other remnants of the ancient May that fill the pristine jungles surrounding us here in Belize. Chaa Creek, once a thriving agricultural and trade centre, sits between the ancient cities of Caracol and Tikal, and has the beautiful pyramid of Xunantunich, the royal residences of Cahal Pech, and tranquil El Pilar as neighbours. In fact, there is a lovely little temple and some 70 ancient Maya archaeological sites right here within Chaa Creek’s 400-acre private nature reserve. With a full menu of tours and expeditions to Belize and Guatemala’s most famous ancient Maya attractions, including the mind-blowing (there’s those words again…), artefact filled caves of Actun Tunichil Muknal, and knowledgeable guides with professional and personal links to Belize’s Maya heritage, a Chaa Creek vacation gives visitors a hands-on immersion into Maya history and culture – while enjoying a wide range of eco-luxe accommodations, comfortable amenities, one of Belize’s best restaurants and a full-service spa, infinity pool and a wealth of activities including horseback riding, canoeing, guided nature walks and more. Stay tuned for more fascinating discoveries from the vast pristine rainforests of Belize and Guatemala. And in the meantime, consider a cultural vacation that will leave you spellbound, relaxed and maybe even speaking a few word of Mayan – and with Chaa Creek’s all-inclusive Belize vacations you’ll not only save money; you’ll be supporting Belize’s environment, cultures and communities through the sustainable tourism initiatives of Chaa Creek Cares. Exploring ancient temples in the lap of luxury – Indiana Jones never had it so good! Great post! Thank you for providing a local viewpoint on this issue. I teach the geography of Belize, and this is a great piece to show students. LIDAR is an incredible technology that confirms oral traditions. Thank you Cynthia, and glad you like the post. Yes Indeed, LiDAR is opening up new vistas and expanding our knowledge of one of the ancient world’s most fascinating and enigmatic civilisations. And the fact that technology is confirming what I’ve heard over the years from older Belizeans who penetrated deep into the jungles as chicleros, loggers, hunters, when panning for gold and such confirms the importance of oral tradition.